April 24th, 2017 | Categories: Home Staging Success Stories. 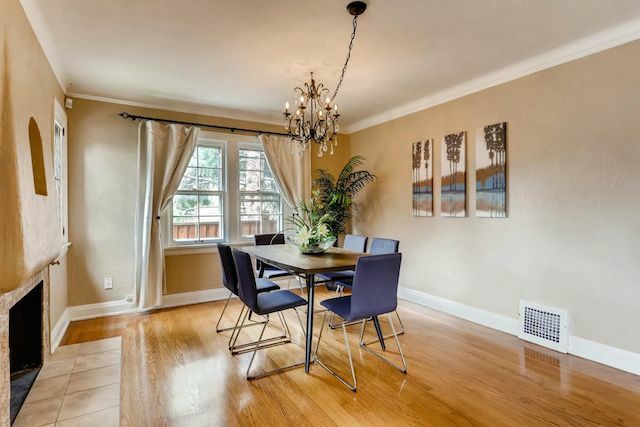 Tags: Denver home staging, denver real estate, fast home sale, home staging Colorado, home staging tips, interior design, and luxury home staging. Curious how to make a fast home sale? 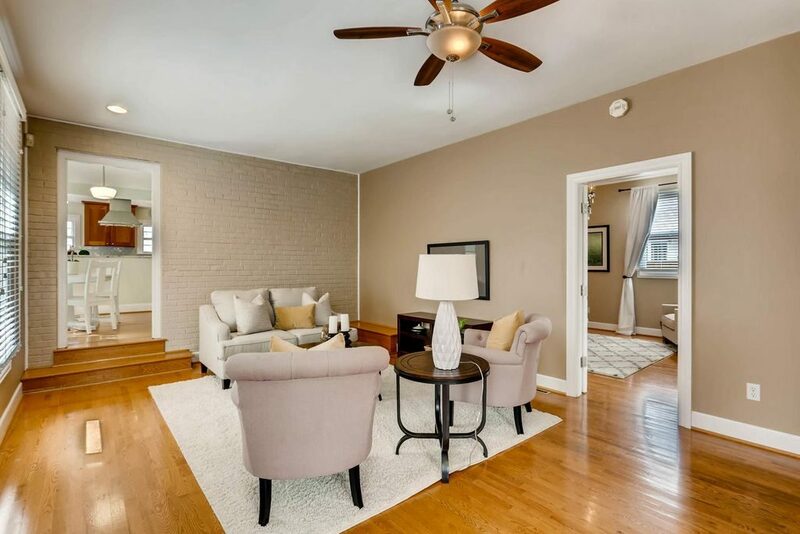 White Orchid Interiors’ Home Staging Success stories are a recurring feature where we share the inside scoop on our amazing home staging projects. Learn how we stage homes, how fast the homes sell, and for how much! 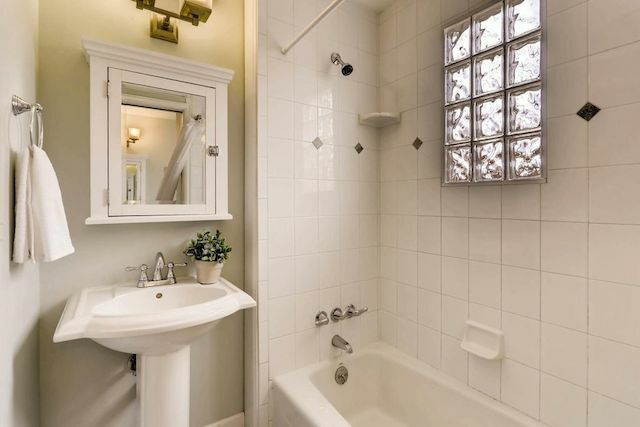 Denver homeowner Jen put her trust in her real estate agent Dave N., to get her three-bedroom, three-bathroom home looking its best to make a fast home sale. 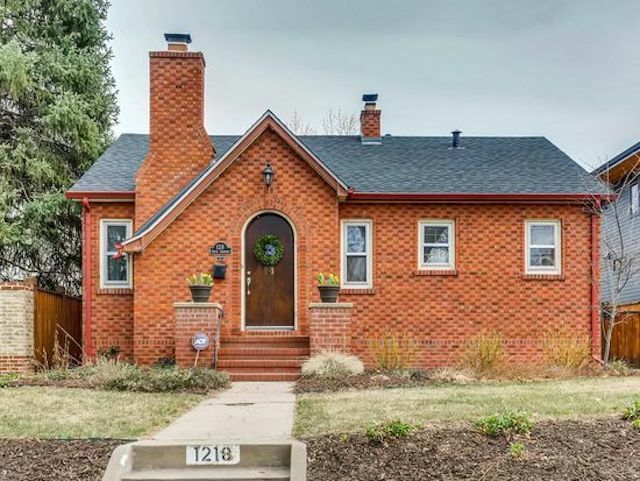 Jen’s Tudor-style property is located in the heart of Denver’s Cory-Merrill neighborhood. The neighborhood is known for great public schools and walkability. The 2,324 sqft house, however, was vacant. Real estate agent Dave knew just who to call to make this spacious property feel more inviting to potential buyers for a fast home sale. 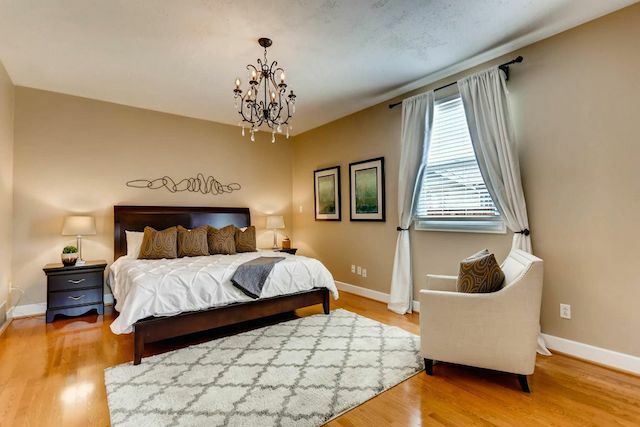 Dave utilized White Orchid Interiors home staging services – and after just 24 hours on the market, the staged home was under contract! Talk about a fast home sale. 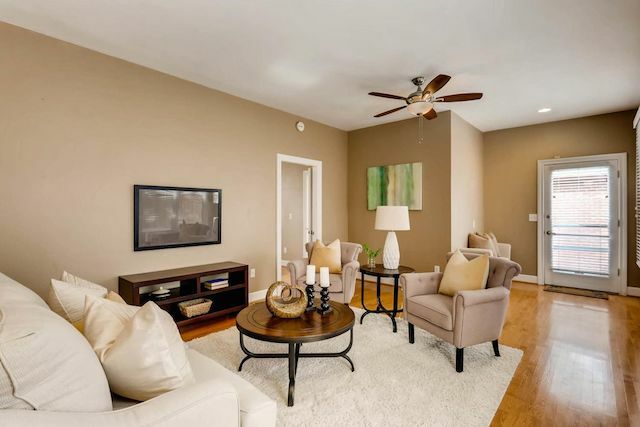 Receiving a full price offer for the beautifully staged home took no time at all. 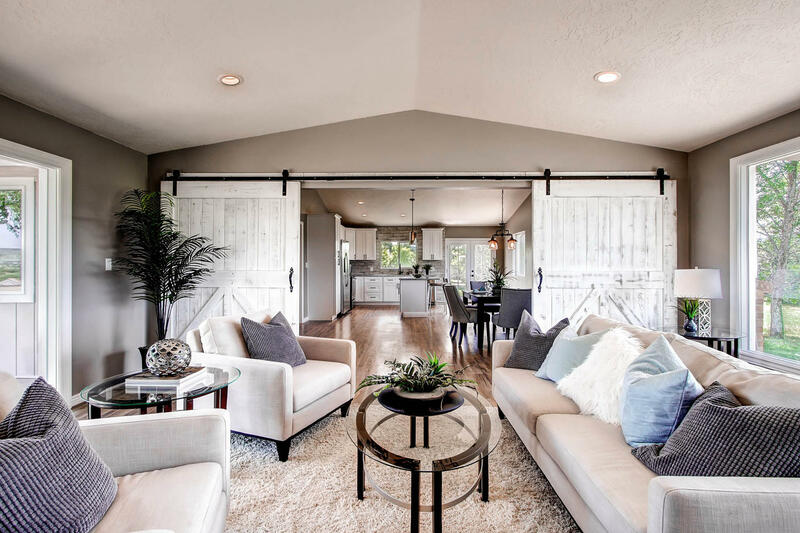 Born in Denver, White Orchid Interiors has been the area’s trusted home staging company for Denver and Boulder agents and home-owners for over a decade. White Orchid’s team of professionals staged the core rooms of this classic Tudor style home. 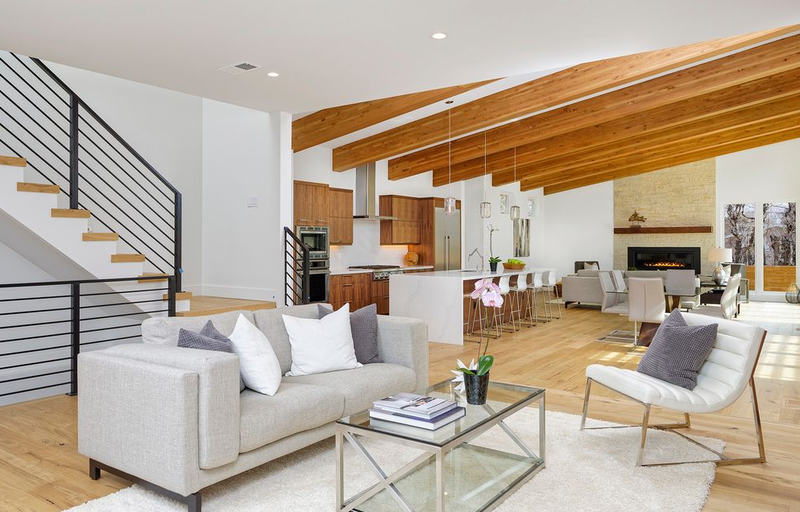 They gave the living, dining, kitchen, and master bed and bathroom a nuanced, contemporary style that complemented the home’s overall aesthetic. 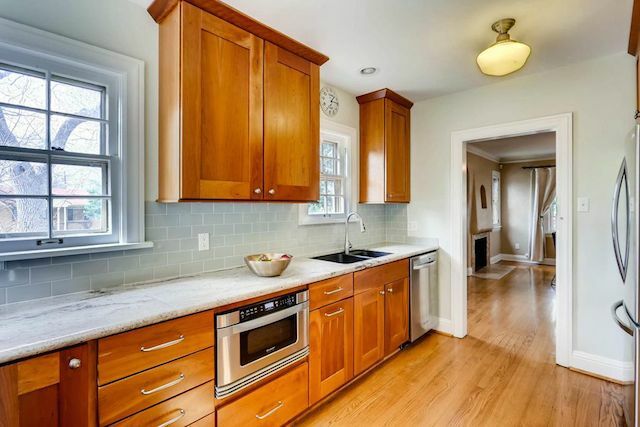 This mid-century White Orchid vacant home staging project sold for over asking! Neutral cream tones throughout the space accentuate the home’s natural light that pours through the wall of windows in the living room. 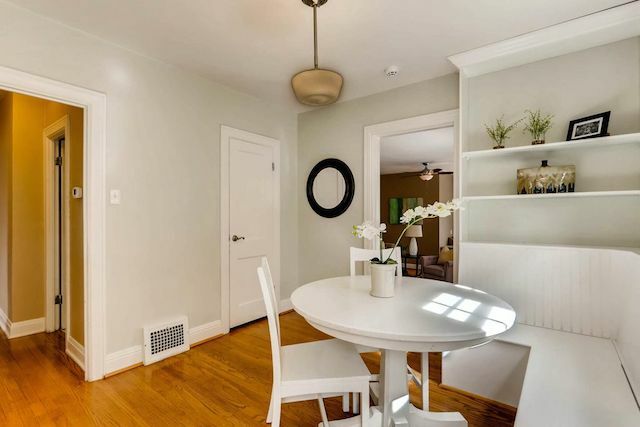 The newly remodeled kitchen was outfitted with an adorable table and chairs to create the cozy breakfast nook. White Orchid incorporated plants throughout the home, creating a fresh a lively feel. Dark blue dining room chairs and soft green paintings add a nice contrast to home’s otherwise warm, neutral palette. 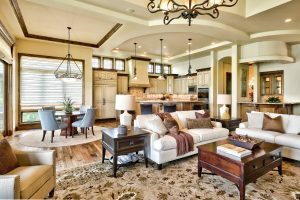 As a result, the home staging program feels both dynamic and well-balanced. Denver’s real estate market has been heating up over the past few years. With hundreds of new-comers flocking to Denver’s charming neighborhoods and single-family homes, it’s a great time to sell a home. That said, you’re not alone. 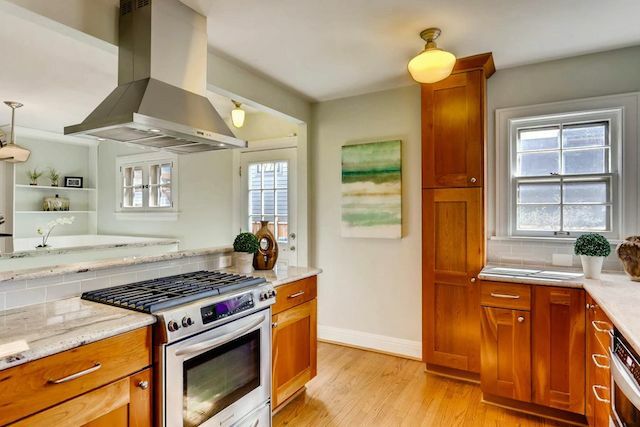 In Denver, a number of sellers are looking to take advantage of a booming real estate market. So how can you ensure that your home makes a lasting impression on potential home-buyers? That’s where professional home staging comes in. For a free home staging cost estimate, enter your zip code on the right hand side of the screen. 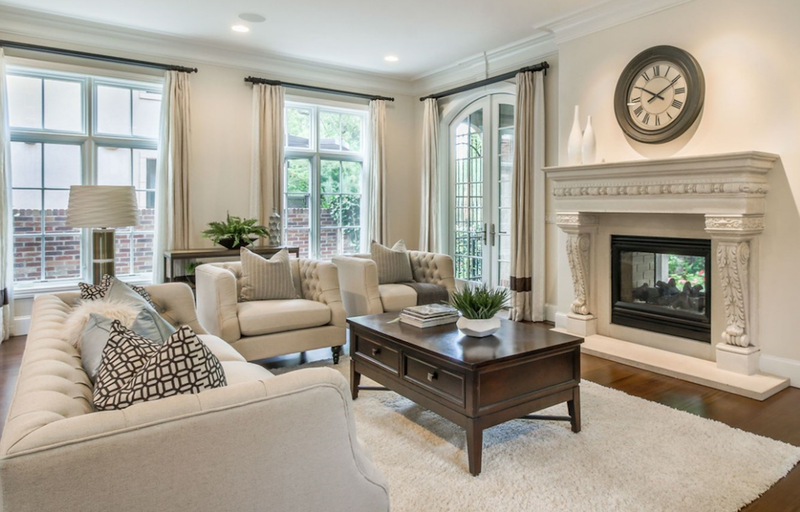 White Orchid Interiors will provide an instant estimate for the best professional home staging company in your area!